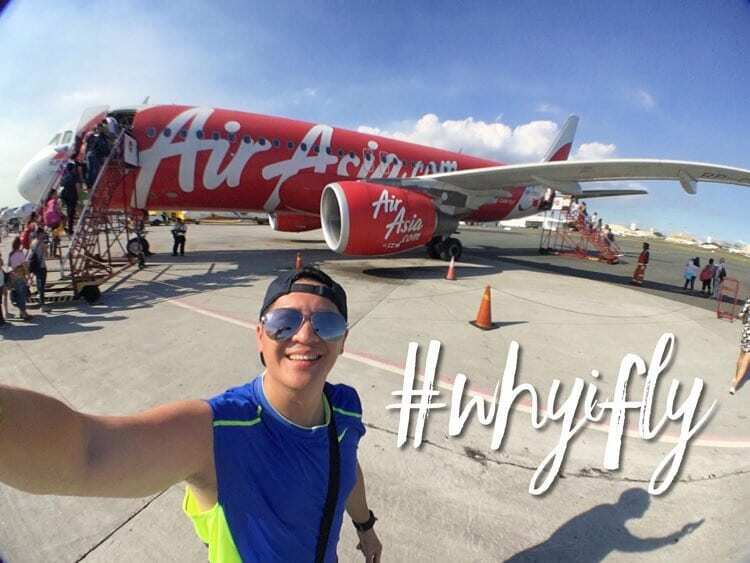 Philippine AirAsia's #WhyIFly campaign - Inspiring travel through photos﻿ - All Chucked Up! AirAsia voted the World’s Best Low Cost Carrier for seven consecutive years launched #WhyIFly, an online campaign that seeks to drive more people to pursue their travel goals and spread the love of storytelling through beautiful films and photographs. During the launch of Philippines AirAsia’s #WhyIFly campaign, they showcased the timeless beauty of Bohol, Palawan, Tacloban and Kalibo as captured by passionate traveler-storytellers. These traveler-storytellers flew to different places via Philippines AirAsia to get a firsthand experience and to capture vibrant landscapes and idyllic country life many weeks ago. These talented and young Filipino travelers were: Where to Next, Free Spirits PH, SinoPinas, as well as videographer Patrick Martin. They journeyed near and far to explore places such as the Biri Rock Formations of Northern Samar, the bright turquoise waters of El Nido, the undiscovered beaches of Kalibo, and the lush forests of Bohol. Through their lenses, they were able to immortalize the beauty of our country through an exhibit of films and photographs printed by Canon at the #WhyIFly media launch held at The Coffee Bean & Tea Leaf, 26th St. Bistro. Post one (1) photo a day of any of your trips via Instagram for five (5) consecutive days. Together with these photos, provide an answer to “Why I Fly” as captions. Make sure to include the hashtag #WhyIFly and tag @AirAsiaPH. Check out one of my Instagram posts below as an example. I travel not to escape life, but for life not to escape me. This is #WhyIFly. 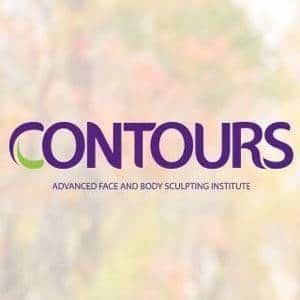 Four winners will be randomly chosen from the pool of entries that started last June 24 and will end on September 30, 2016. Winners will get seats for two to Bohol, Palawan, Tacloban or Kalibo and get to share your own #AirAsiainBohol, #AirAsiainKalibo, #AirAsiainTacloban, or #AirAsiainPalawan stories. For the complete mechanics, please visit AirAsia Philippines’ Facebook page. AirAsia is also supporting Kayak Asia, an initiative that promotes environmentally friendly tourism through kayak-based expeditions. The advocacy is working to preserve the mangroves along Abatan River in Bohol, a precautionary step in avoiding damage caused by big motor boats that are used to ferry tourists. 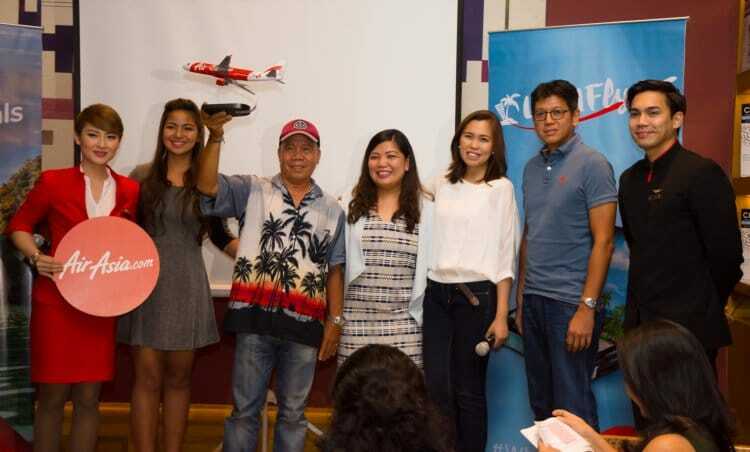 (4th from left) Philippines AirAsia CEO Joy Cañeba gives an AirAsia model aircraft to Kayak Asia officer Mr. Fereolo Peñoso (3rd from left) to symbolize AirAsia’s partnership with Kayak Asia to promote kayaking in Bohol to keep the Abacan river which is famous for its firefly tour from massive erosions caused by motorboats. They are joined by (L-R) AirAsia cabin crew, PAA Senior Digital Executive Cherry Anne Mungcal, PAA Digital Manager Pim del Rosario, PAA Commercial Head Gerard Peñaflor and AirAsia male cabin crew. AirAsia’s group of online influencers pose with their photos during the opening of their first group exhibit held recently during the launch of #WhyIFly campaign at Coffee Bean & Tea Leaf Bistro in Taguig City, Manila. 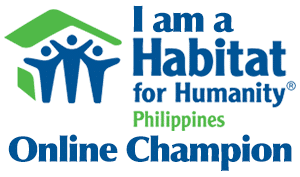 (L-R: )Claude Evangelista, Pao Cuarteron, Benj Ramos, Enzo Cruz, Patrick Martin, Karl Presentacion, Nella Lomotan, Javi Cang, John Austria, Ayen dela Torre, Rachel Halili and Raniel Hernandez. ‹ Globe Telecom rocks the PH entertainment landscape at WWGX! › Sunnies sunglasses and more, now available on all Philippines AirAsia flights!